Physicians Formula Super BB All-in-1 Beauty Balm Cream* is a blendable cream with buildable light to medium coverage. It is a little moisturising but I think in this cold weather, an extra layer of moisturiser would be useful with this, but perhaps in the warmer summer months that would not be necessary. Although it claims to be lightweight, I’ve had lighter feeling foundations or tinted moisturisers, I can still feel this on my skin. I find that this can look patchy on rougher areas, so perhaps a smoothing primer would be useful. 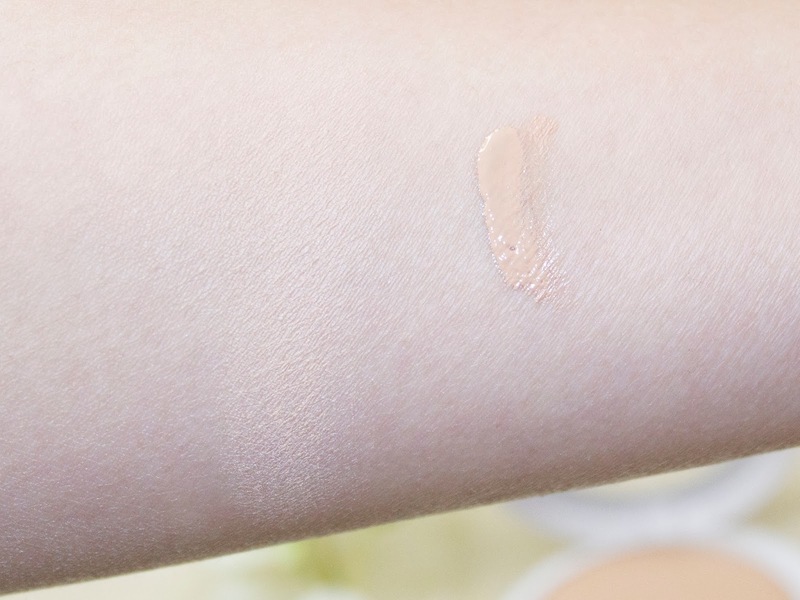 I have the shade in Light/Medium,that works just about right on my NC30 skin. This would be a pretty good everyday product, but may not be good enough for nights out or times when you want to look extra special. 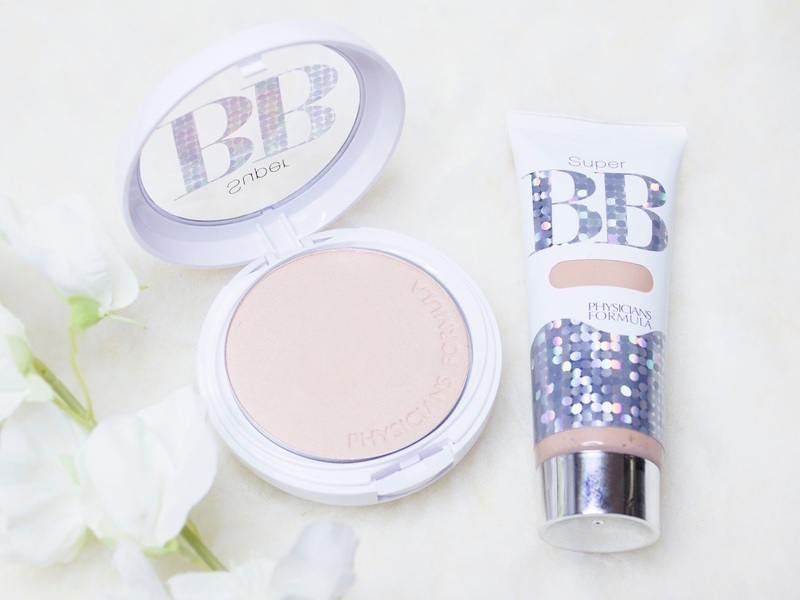 Physicians Formula Super BB All-in-1 Beauty Balm Powder* is a finely milled face powder. It feels silky and lightweight on the skin. 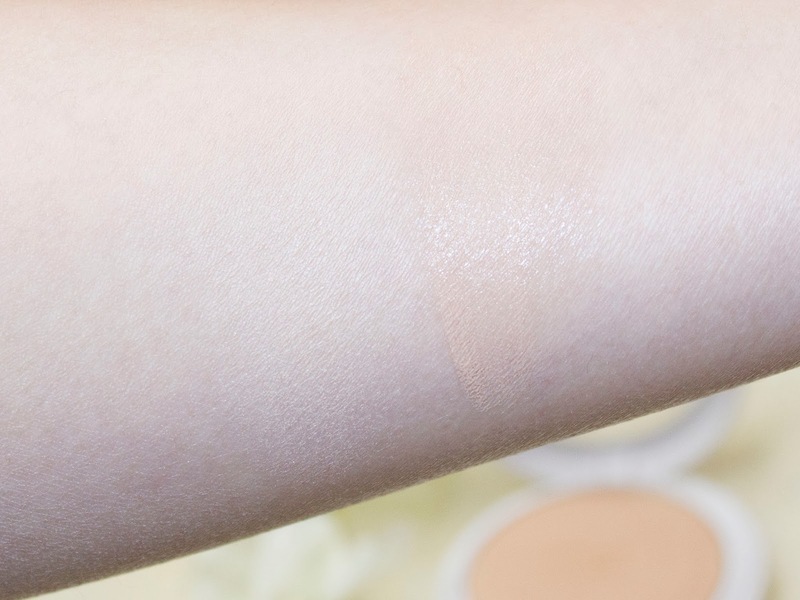 It has light to medium coverage and helps even the skintone. I do like this product! Like the beauty balm cream, this also comes with SPF30. If given the choice between extra minutes of sleep and makeup, I would choose sleep, but soon after waking I would quickly pack my makeup bag to use en route to work (yes I admit, I am one of those people!) or just when I get there. 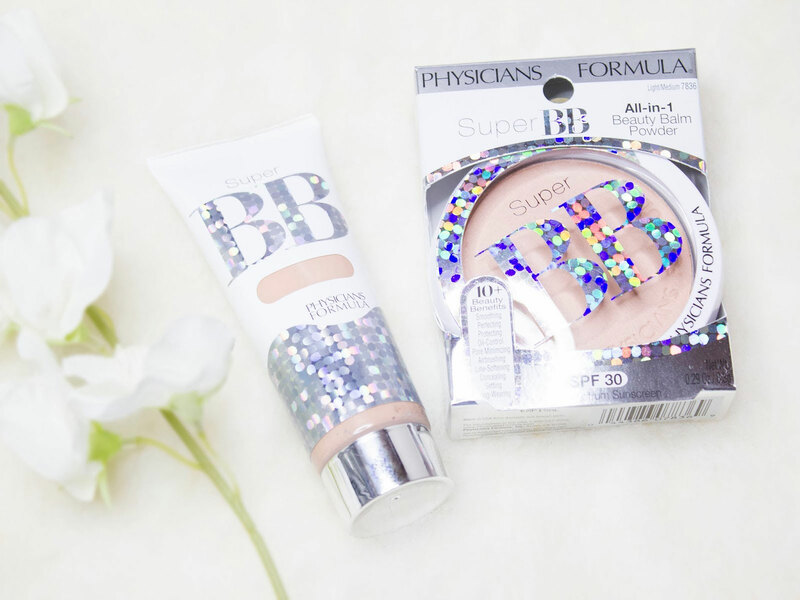 Multi-tasking products like the Physicians Formula Super BB All-in-1 Beauty Cream* are therefore a godsend, helping my skin look and feel a little more presentable on the commute to work!